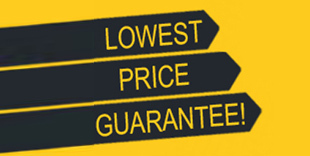 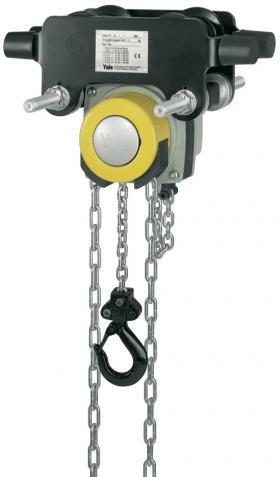 LES are proud approved suppliers of high quality chain blocks. 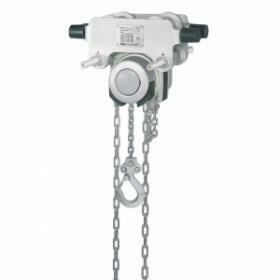 Our hand chain hoists are second to none, featuring the latest technology to improve safety and efficency, all of our blocks are manufactured in a quality controlled environment. 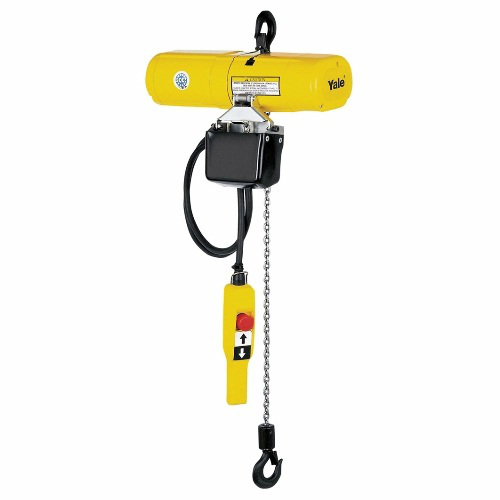 The superior range on offer boasts impressive capacities from 250kg up to 50,000kg with unlimited height of lift. 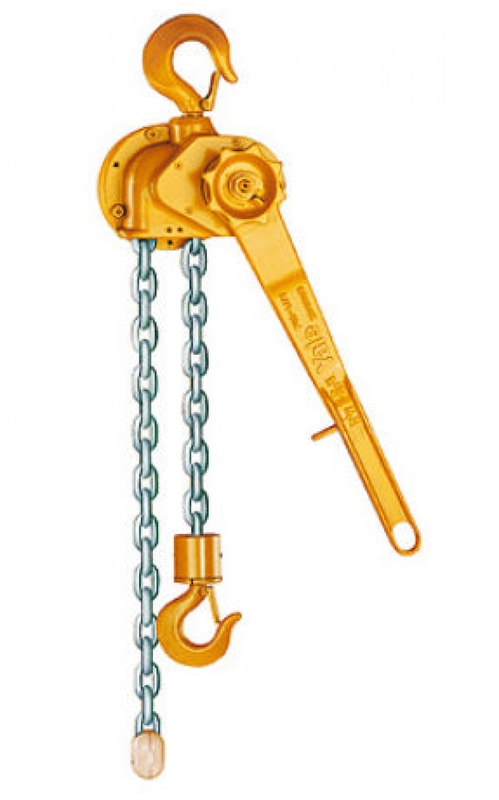 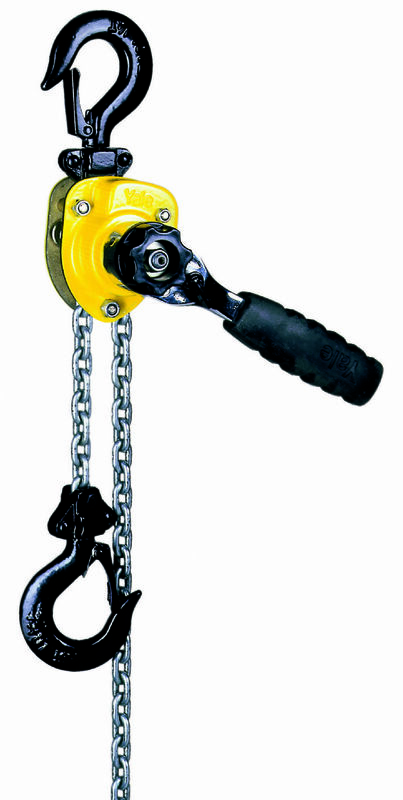 The Chain Block, commonly known as a hand chain hoist or block and tackle, usually featuring top and bottom hooks, the static top hook to suspend the hoist from a beam clamp or trolley, the bottom hook is the load hook, this is raised and lowered by simply pulling down on the hand chain, this then turns gears inside the hoisting unit to raise or lower the load. 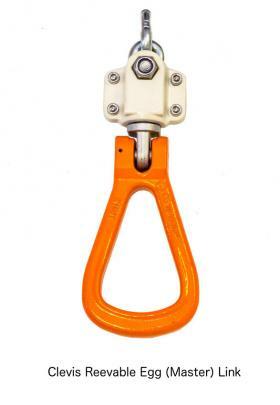 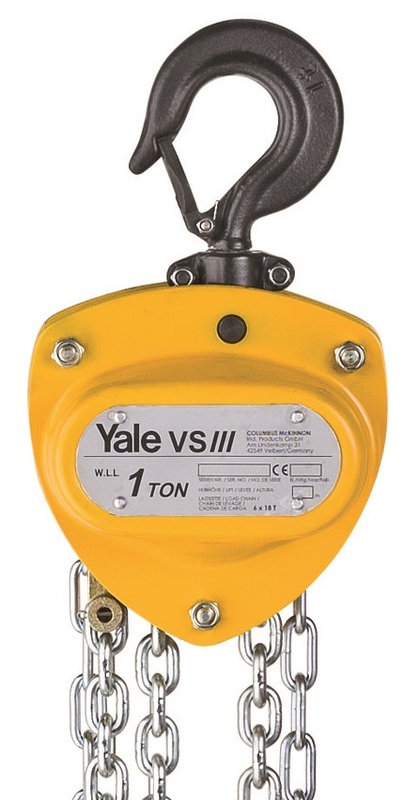 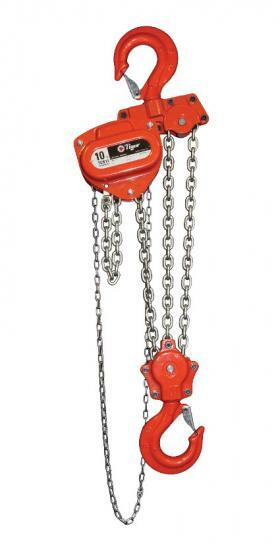 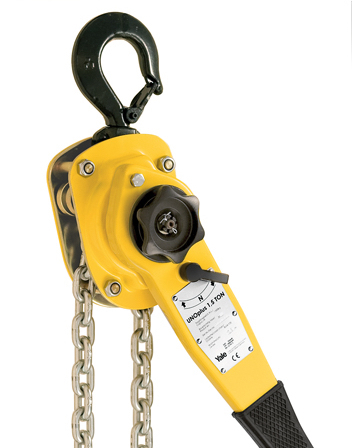 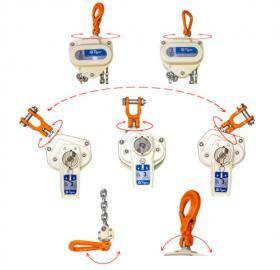 Both hooks feature safety catches to ensure that the load and the hoist is secure once suspended and lifting. 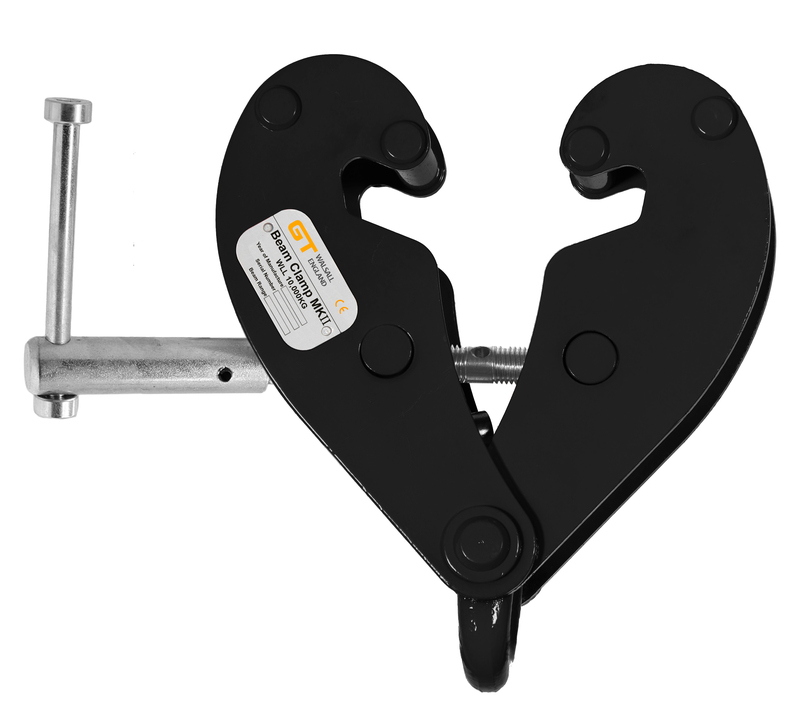 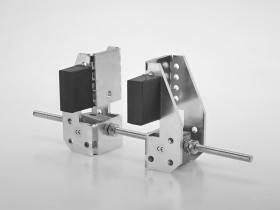 Not only can your chain block be suspended from a static beam clamp, it can be suspended by a beam traveling trolley, this allows for horizontal traverse of the hoist and load along a beam. 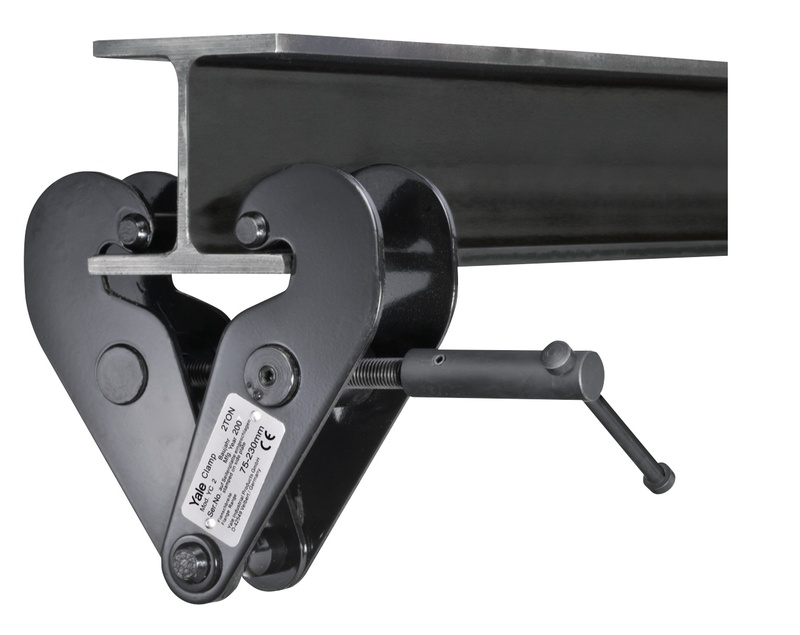 Either manually or powered by electrics, a beam traveling trolley can easily be fitted to a suitably rated RSJ or I beam. 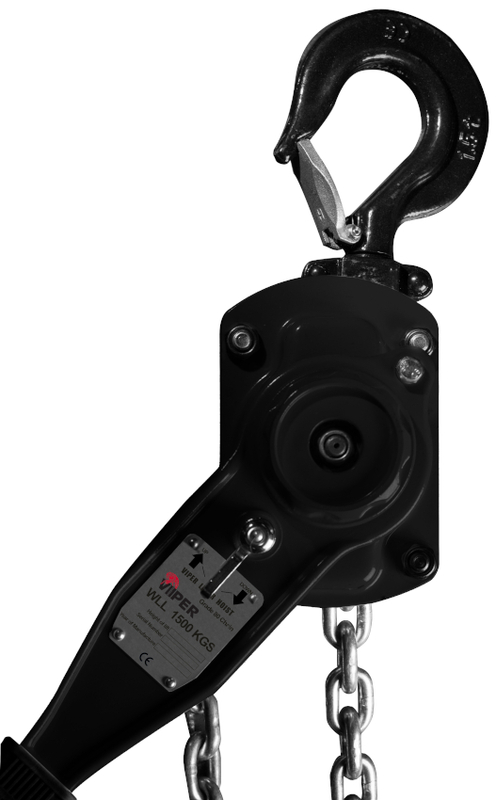 Push travel trolleys can be purchased separately as well as electric travel trolleys, however there are certain manufacturers that supply integrated push travel or geared travel trolleys which offer a lower headroom. 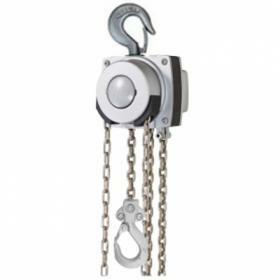 Geared travel trolleys are operated by pulling a hand chain that turns wheels on the trolley, this moves the trolley along the beam, ideal for heavy loads. 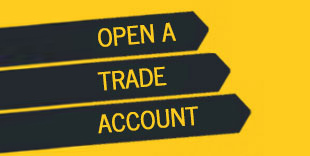 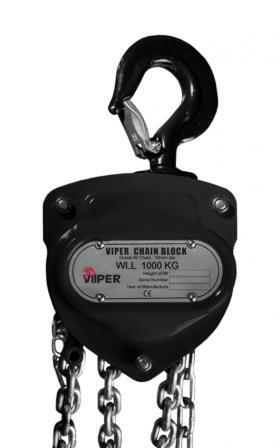 Nearly all of our chain blocks are built to order and there for we have the ability to modify any standard set-up for example you may require a 10m height of lift but only a 3m hand chain, our knowledgeable sales team can provide your exact requirements.